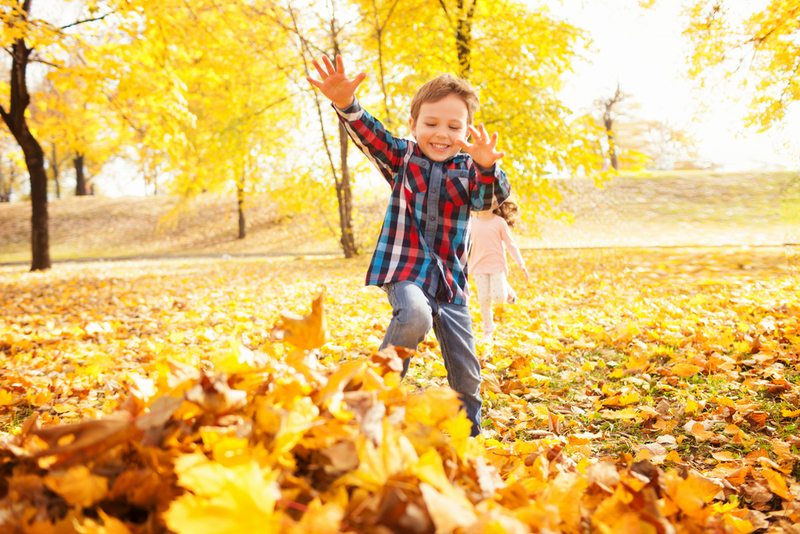 You’re Invited to the Jump Into Fall Sales Event at Whitby Meadows! Yes, summer is ending, but we have a great way for you to kick off the next season – Fieldgate is excited to host the Jump Into Fall Sales Event at Whitby Meadows at the end of this month! At the Sales Event at Whitby Meadows, we’ll be serving up hot chocolate and there will be a donut truck offering delicious snacks! 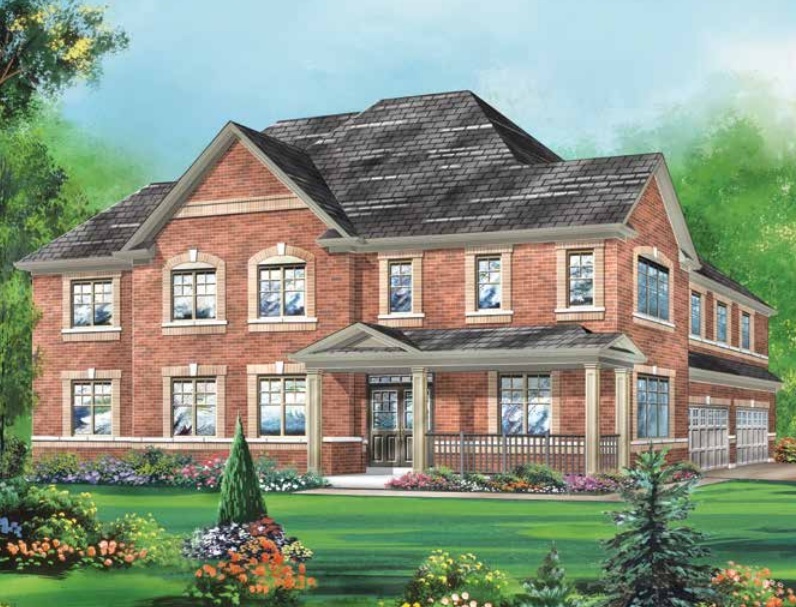 Bring the whole family, enjoy some treats, and browse our selection of new detached homes. 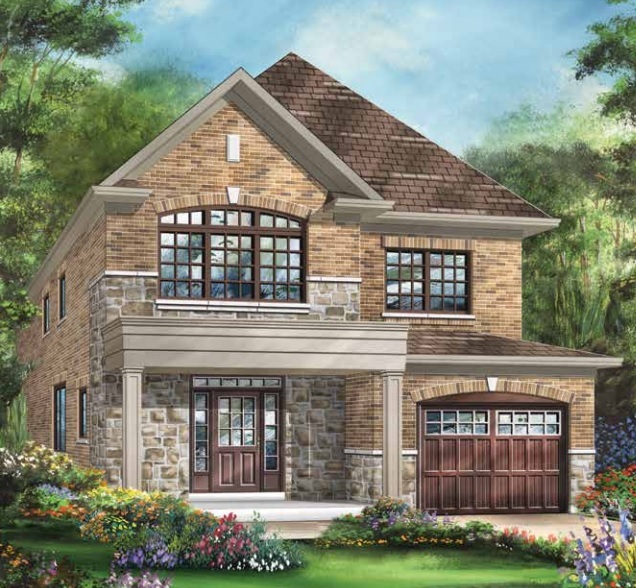 Whitby Meadows features 30’ and 36’ detached homes with 3- and 4-bedroom layouts, ranging up to more than 3,100 square feet. Ever since we opened Whitby Meadows, the demand has been strong, making it the most successful new home community in town! The timeless home designs and convenient location are the top reasons families are choosing to buy at Whitby Meadows. The brick homes feature stone detailing, covered front porches, and large windows, which allow an abundance of natural light to fill your living spaces. Located at Rossland Rd. West and Coronation Rd., Whitby Meadows is minutes from schools, recreation centres, parks, trails, shopping, and dining. Hwys 412, 401, and the 407 are also easily accessible, so getting around the GTA and beyond is a breeze. We will also be offering special event purchaser incentives at the Jump Into Fall Sales Event. To take advantage and learn more, you have to join us on the big day, which is September 29. We’ll be opening at 11 am sharp, and open until 4 pm. The Whitby Meadows sales office is located at 4120 Coronation Rd. (at Taunton Rd. West). To stay updated, register here!